To all prospective 2016 Batch B corp members, the verification of schools approved senate lists has started. 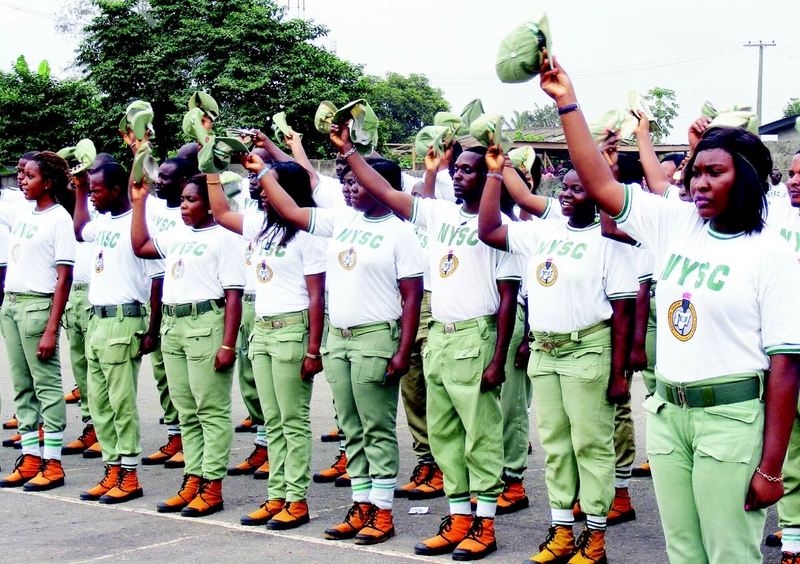 After the balloting and slashing of PCM from each institution, names of the successful (or do we say lucky) candidates have been uploaded to the NYSC portal. You should check right now and know your status. If you find your name, then you’re eligible for the Batch B registration!